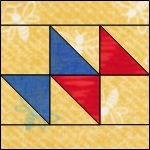 As months are assigned, I’ll add the list of Blocks and “Block Moms” here. 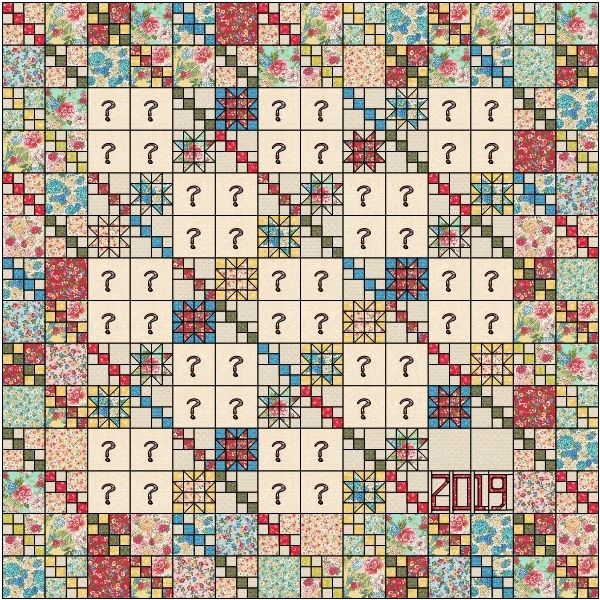 For those that are interested, I’ll be posting details for making this sampler quilt this year. 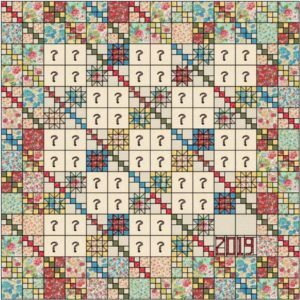 You could use this design to make a sampler of this year’s lotto blocks like me, or use it for a setting for a single month’s blocks or any set of 6 or 12-inch blocks.